To supplement our new bike ranges we also stock a selection of secondhand bikes. These are usually priced between £50 and £400. 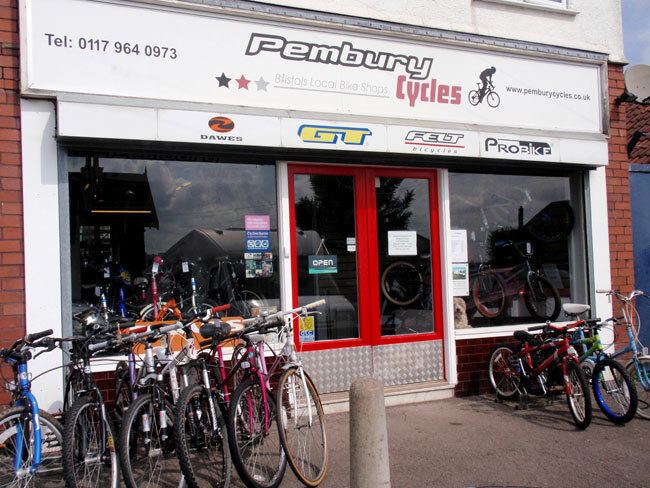 We cater for cyclists of all ages (from 2 years old) and requirements including Road, Hybrid, MTB and BMX bikes. With prices ranging from £110.00 to £1800.00 we can satisfy most requests. 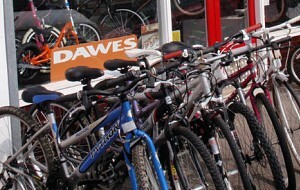 As a Dawes main dealer for 14 years we are happy and confident to sell their comprehensive range of bikes. All new bikes come fully built with a free 10 week service included!